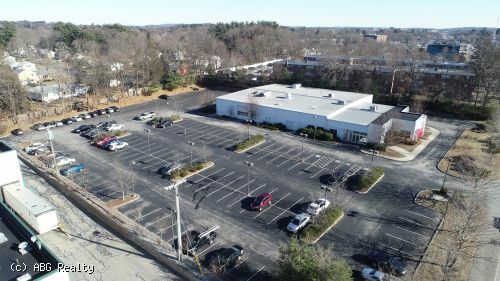 ABG Commercial Realty has been exclusively retained to market for lease +/-19,500 SF on 2.75 acres at 571 Worcester Road in Framingham. This location is ideal for a retail or flex space user. 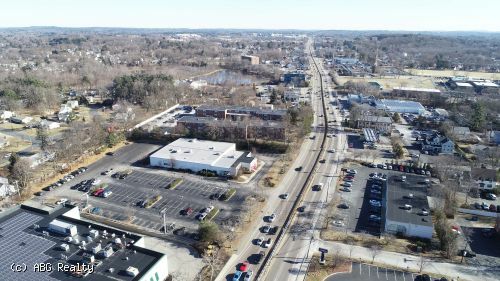 The building is highly visible and located on the north side of Routes 9 and 30 in Framingham, between exits 12 and 13 of the Mass Pike with a daily vehicle count of +/-54,000. 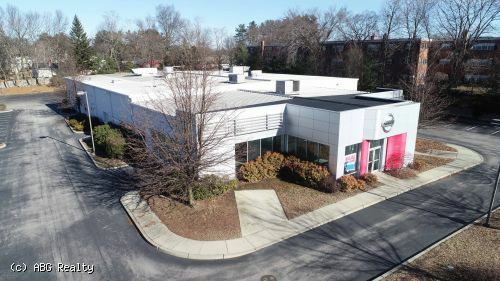 The property is next to Whole Foods, contains almost 4,000 SF of retail showroom space, +/- 5,000 SF of office space, +/- 10,500 SF of high bay flex space and has 200 surface parking spaces. This is an excellent opportunity for a variety of users seeking the benefits and amenities of this well positioned property.